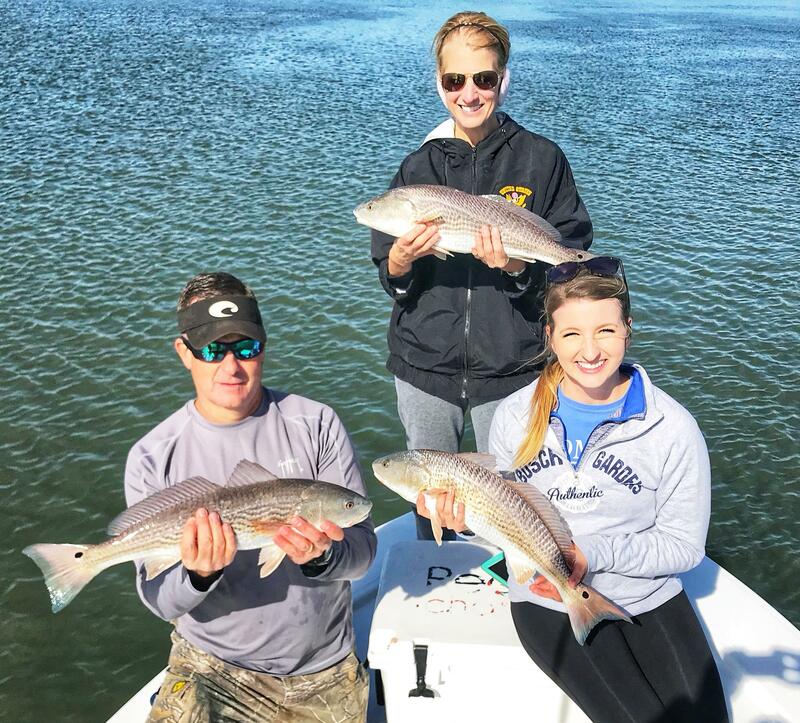 RedFin Charters was voted Best Fishing Charter in Charleston, SC for 2018 by the readers of the Charleston City Paper! 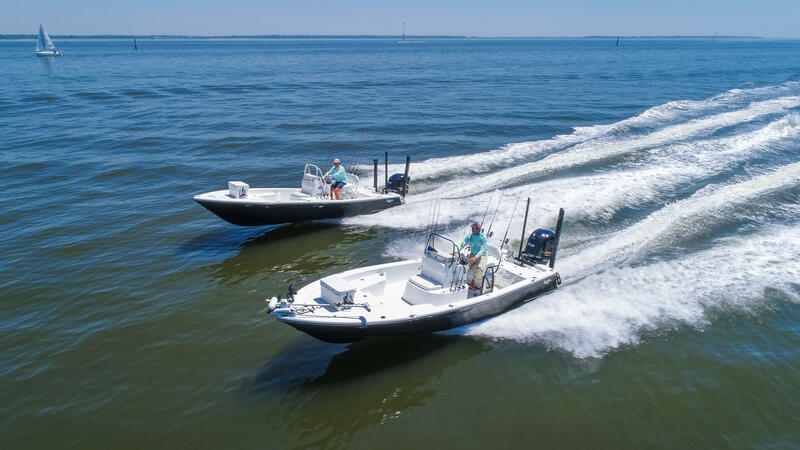 We specialize in inshore fishing, fly fishing, and nearshore fishing charters in the Charleston area and were created around the love of fishing, living, and exploring. RedFin is a full service fishing outfit dedicated to putting our customers on the fish. Our roots are in southern hospitality. We love exchanging stories, and we hope that your experience with RedFin Charters will create a story for you to share for years to come. As professional anglers, we love the sport of fishing and the environment. 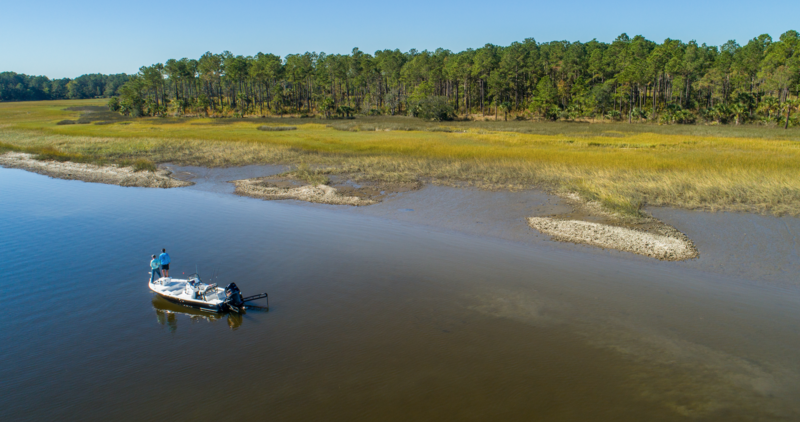 With 50+ years of combined experience in Charleston, we understand the changing waters, migration patterns, and habits of the Redfish, Speckled Sea Trout, and Flounder that we target in the Lowcountry. 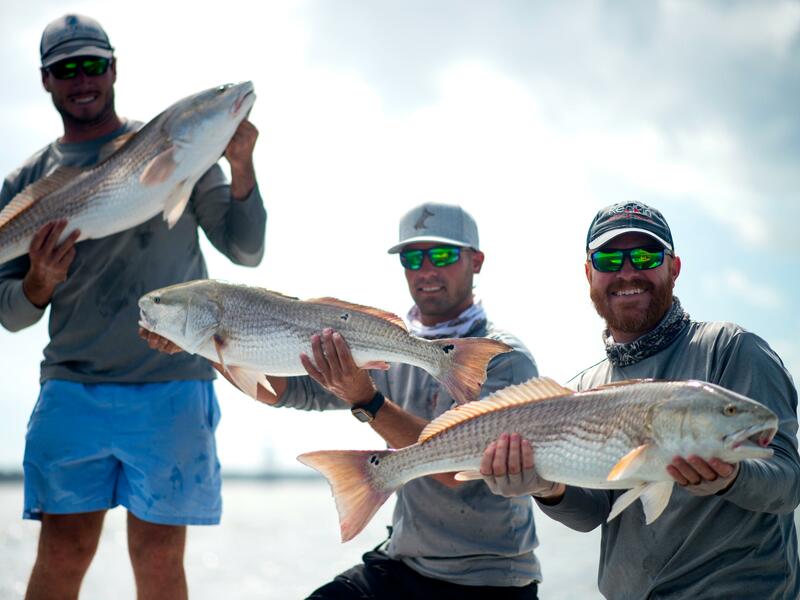 Whether you are using traditional spinning tackle or fly fishing, come book a fishing charter in Charleston SC with us!